While some might think that NPB means “no peanut butter,” “no paper bills,” or “no problem, Bob,” ask any NPB student and they will tell you its true meaning – Neurobiology, Physiology, and Behavior. With a yearly average of over 966 students, NPB is the third largest major in the College of Biological Sciences1. So why is this elaborately named major so popular? 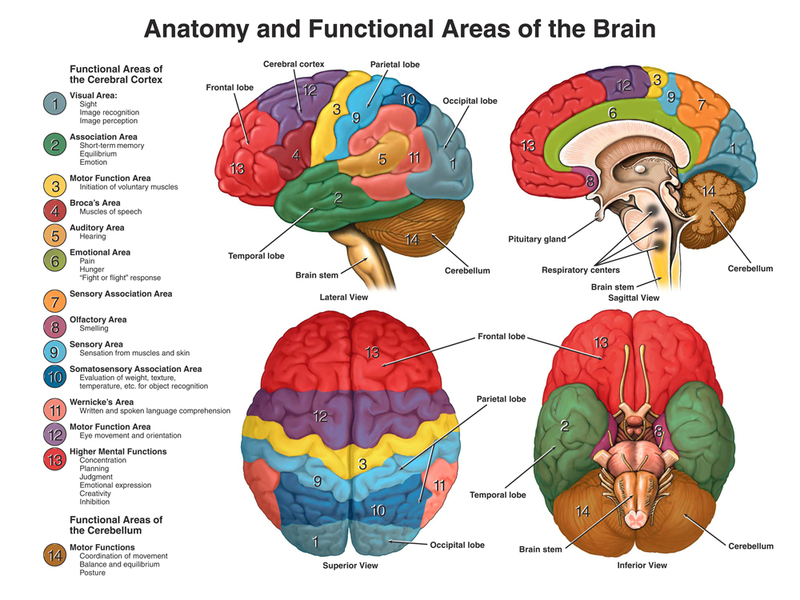 This aspect of the major focuses on the lovely gray matter in your skull and how this singular organ coordinates perception, sensory and motor function, cognition, learning, memory, and basic reflex pathways. Did you know that about 50% of your brain is dedicated to vision? Do you ever wonder how a pain in your toe – the furthest body part away from your brain – can almost instantaneously transmit sensory information up into your nervous system? This occurs through various neural circuits that integrate information in the brain from environmental signals at different parts of the body. You will learn more about this circuitry in NPB 100 (Neurobiology), which is a required course for the major. This aspect of the major focuses on the physiological mechanisms that regulate basic functions, such as growth, reproduction, movement, response to stimuli, and the maintenance of homeostasis. These functional mechanisms occur at the level of the cell, organ system, and whole organism and are common to all animals. There is also an emphasis on human physiology and the systematic functions of major organ systems. The amount of interconnection within the human body may surprise you! For example, nerve impulses to and from the brain can travel as fast as 170 miles per hour and the human body is estimated to have up to 60,000 miles of blood vessels! This intricate and extensive circuitry is essential for overall physiological function. 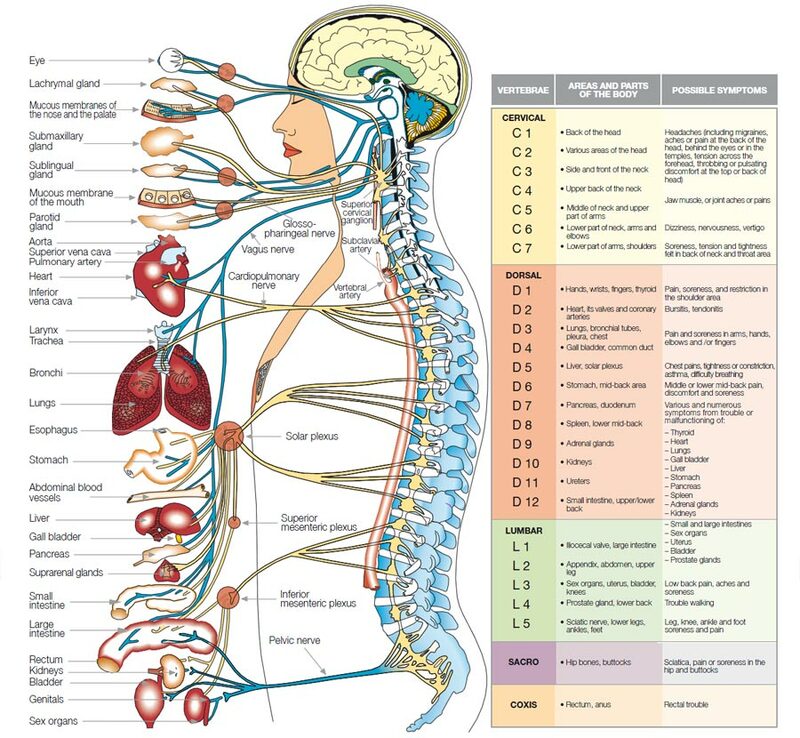 You will learn more about the human body in NPB101 (Systemic Physiology), which is a required course for the major. This aspect of the major focuses on how the nervous system (neurobiology) and the endocrine system (physiology) integrate to determine behavior and the interaction between organisms and their environments – both physical and social. Wouldn’t you be curious to find out how nerve impulses can release specific hormones that can influence your mood or behavior? For example, do you ever wonder why you might feel pain from a sports injury hours after you’ve stopped exercising? This is due to a “runner’s high” which is a secretion of endorphins that may inhibit pain during physical activity..